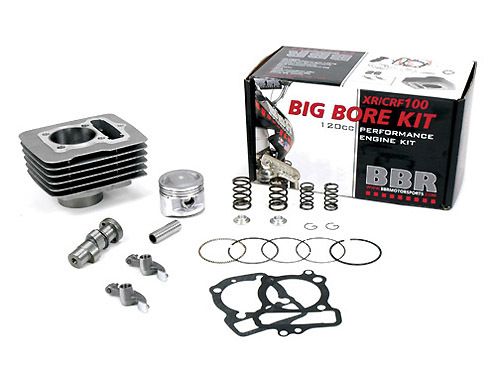 BBR Motorsports celebrates one of the best selling dirt bikes of all time with this high-compression 120cc big bore engine kit for the XR/CRF 100. Increased displacement, higher compression and large cooling fins enhance the performance and longevity of the motor. 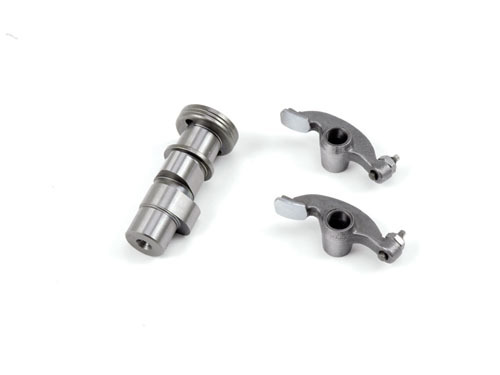 This is the only XR/CRF100 bore kit that matches the new rocker arms perfectly to the new high-performance BBR cam shaft. This kit is ready to go and bolts on with no case boring required. 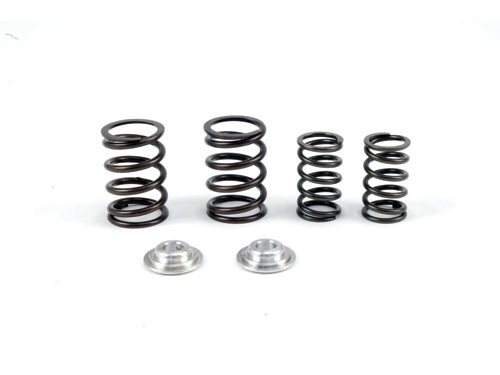 Dyno tests show more than 2HP gain with this kit. Fits ALL model year XR and CRF100's. From 1981-Present year.